The Toronto Real Estate Board reported 4,237 home sales for the first 14 days of August 2016. This result represented a 14.8% increase compared to the same time period in 2015. Double-digit year-over-year sales growth was reported for most home types. While the number of home sales was up substantially compared to the same period last year, the number of new listings decreased slightly. The decline was driven by a dip in new listings in the City of Toronto. New listings in the regions surrounding Toronto were up, but by a lesser annual rate compared to sales. This suggests tighter market conditions throughout the GTA. Average selling prices for the first two weeks of August 2016 were up 17.6% year-over-year for all major home types. 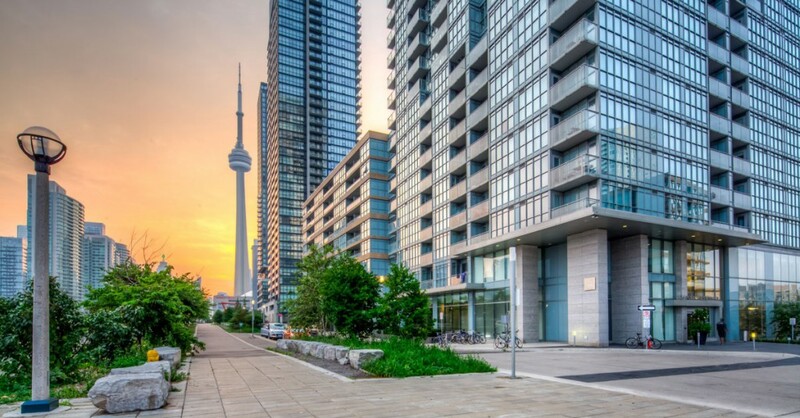 For the TREB market area as a whole, the strongest average price growth was experienced in the detached market segment. According to a recent consumer survey undertaken for TREB, detached houses remain the most popular choice for intending home buyers, while listings of this type remain scarce in many neighbourhoods throughout the GTA. Looking forward, through the end of August and through the end of 2016, annual rates of price growth are expected to remain strong. The drivers of demand, including low borrowing costs and a relatively strong regional economy, will remain conducive to home buying. At the same time, little to no relief is expected on the listings front, which suggests seller’s market conditions will remain in place.